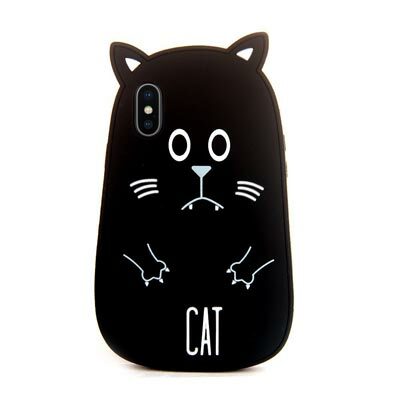 CASESOPHY 3D Cartoon Black Cat Case: a soft silicone case for iPhone X. Doesn’t block any ports and offers drop protection. KoKo Cat iPhone X Case: a cute case with cat ears that protects your phone’s body from scratches. 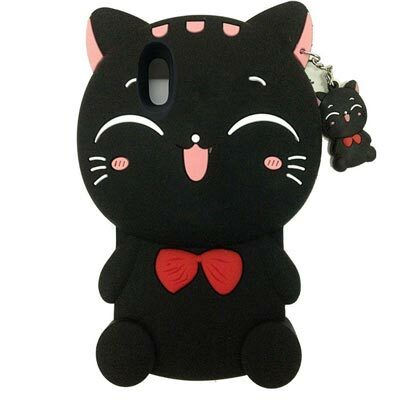 Skmy iPhone X Case: a cute kitty case for your iPhone 10. 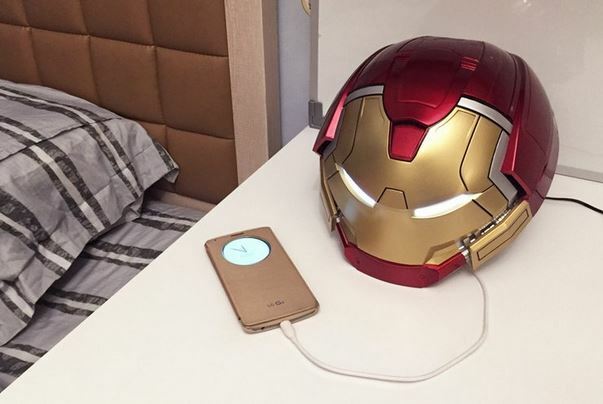 Protects your phone from bumps and scratches. 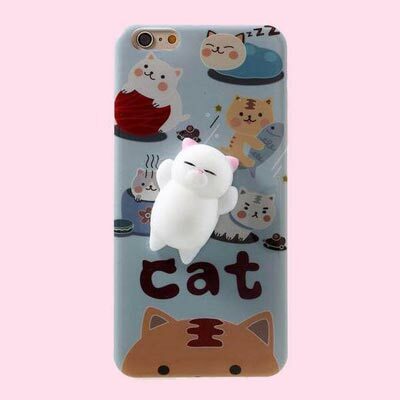 Squishy Cat Case for iPhone 8 / X: as the name suggests, this is a simple case for your phone with a squishy little cat on its back. 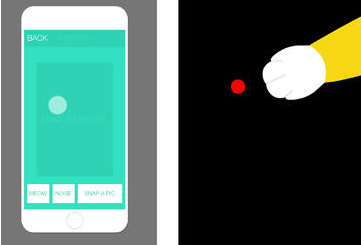 Have you found cooler iPhone cases for cat people? Please share them here.